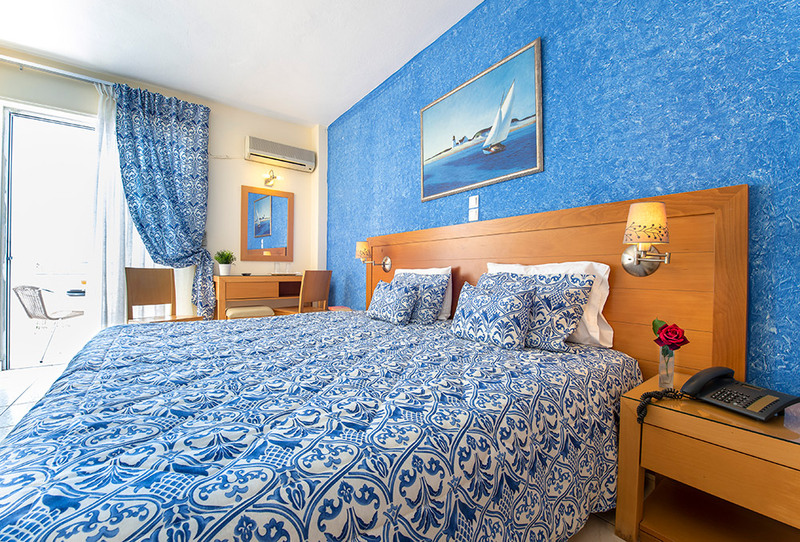 The Avra Hotel at Methana’ s coast offers an enjoyable experience of staying in elegant and spacious rooms with commodious balconies . The classical design and refined atmosphere of them exude a valuable feeling. 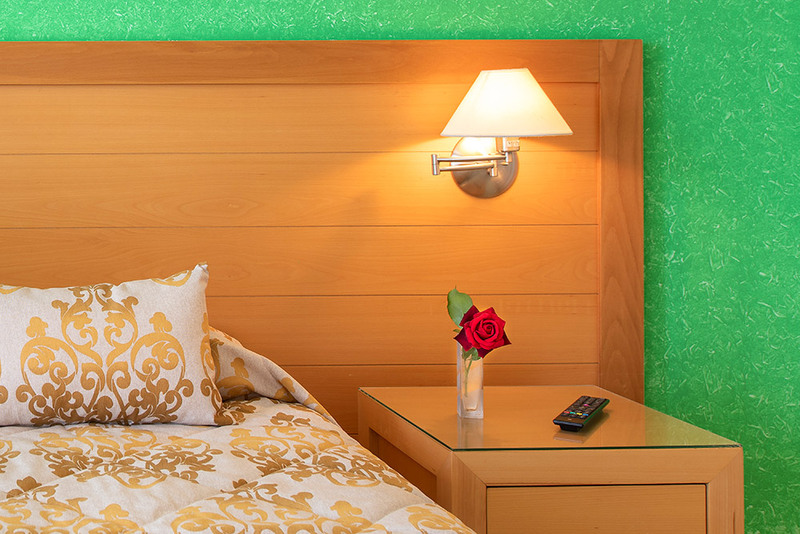 All rooms are decorated with personal care and warm colors and also. There are a lot of single rooms with view to the garden. We suggest It’s up to you to choose view. Have and, Additionally have private commodious balconies with splendid view to the sea or the mountain and hotel’s garden. 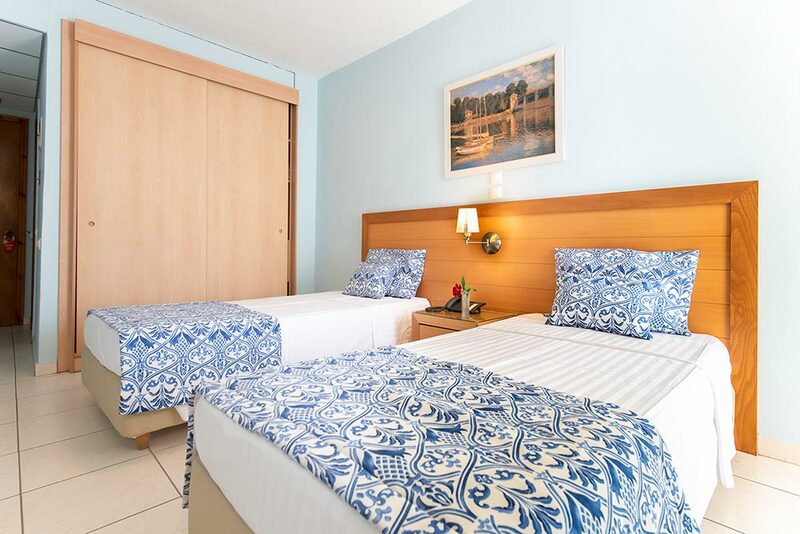 Hotel Avra’s triples rooms with sea view and warm decoration offers to guests comfort and luxury for well - rested vacations.